The supreme deity of the Incas — Ilya-Tiqsi Viracocha Pachayachachiq (“Ancient Foundation, Lord, Teacher”) — incarnated and dwelled among men, as the Inca prophet of God. Strange to say, Viracocha promised to return one day. That hope persists among the descendants of the Incas to this very day. 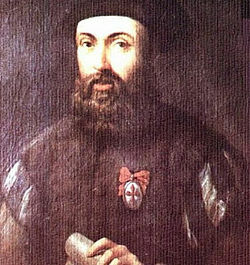 Pedro Sarmiento de Gambo (1532–1592) was a highly accomplished explorer, naval captain and royal cosmographer. Ordered by Don Francisco de Toledo, Viceroy of “the kingdoms of Peru,” to write The History of the Incas (1572), Captain Sarmiento took measures to ensure its authenticity and accuracy. So, in a public reading, on February 29 and March 1, 1572 he had his manuscript read, chapter by chapter, to an assemblage of forty-two knowledgeable Incas for their commentary and correction. Be that as it may, in the end all agree that the creation of these people was the work of Viracocha. They report that he was a man of medium height, white, and dressed in white clothing, secured around his body like an alb, and [that] he carried a staff and a book in his hands. — Pedro Sarmiento de Gamboa, The History of the Incas, p. 51. O most happy, fortunate Creator, you have compassion on men and take pity on them! Behold your people here, your children, poor, unfortunate, whom you have made and given life; take pity on them and let them live safe and sound with their children and descendants; guide them in the ways of good health and let them not perceive or think about bad and harmful things; let them live for a long time and not die in their youth; let them eat and drink in peace. – Inca Religion and Customs, p. 120. In Part 3 of this series, we saw how, on November 8, 1519, Spanish Conquistador Cortés pretended to be the return of Topiltzin Ce Acatl Quetzalcoatl, (which, translated, means “Our Prince One Reed Quetzalcoatl.”) On August 13, 1521, Cortés captured the Aztec capital, Tenochtitlan, the site of present-day Mexico City. Not long after, Francisco Pizarro, the Spanish conqueror of Peru, began his conquest. At first, Inca leaders explained Pizarro and his soldiers’ arrival as the return of Viracocha. The Inca elite soon realized that they were sorely mistaken. 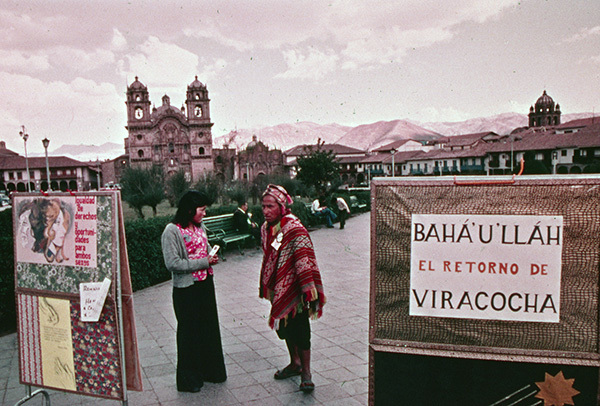 This photograph was taken during the historic Quechua Baha’i “Tandanakuy,” the International Quechua Baha’i Conference, held August 20–24, 1975, attended by Baha’is from Peru, Bolivia and Ecuador. The entire conference was conducted in the Quechua language, the ancient tongue of the Inca Empire. The guest of honor was Amatu’l-Bahá Rúhíyyih Khánum (1910–2000), wife of Shoghi Effendi, the Guardian of the Baha’i Faith. If he [John the Baptist] was not Elias, why did Christ say that he was? 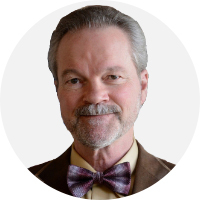 The explanation is this: not the personality, but the reality of the perfections, is meant—that is to say, the same perfections that were in Elias existed in John the Baptist and were exactly realized in him. Therefore, John the Baptist was the promised Elias. In this case not the essence, but the qualities, are regarded. — Some Answered Questions, p. 134. Quechua Baha’is believe that Baha’u’llah came in the spirit and power of Viracocha. 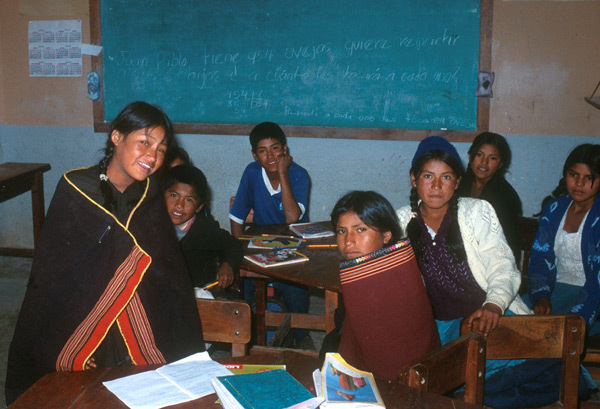 In honoring and promoting Quechua language and culture, it can be said that Baha’u’llah is restoring dignity to the descendants of the Incas, devastated and oppressed for centuries. For those with an interest in some light reading on Incan and Quechuan history in Peru, this article might stimulate some curiosity to dig a little deeper.